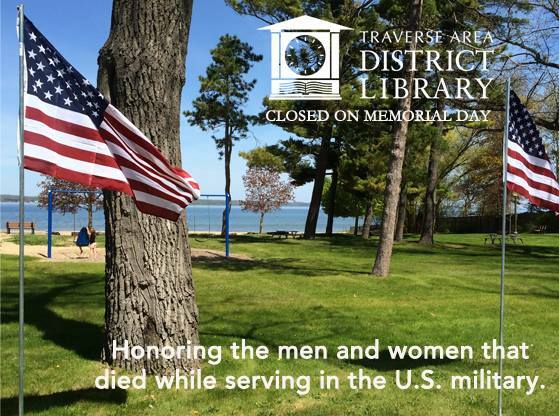 In observance of Memorial Day, all TADL network library locations are closed. Take a moment to remember all Americans that died while serving in the United States military. Libraries will resume normal hours on Tuesday, May 28th.